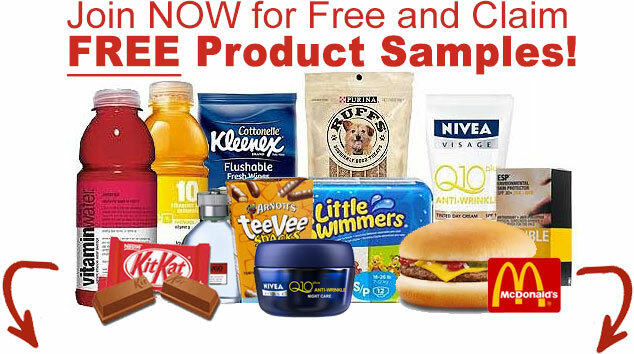 Your Free membership is ready simply fill in our form, complete offers and claim Free Samples from Big Brands! The team at OfferMatch work hard every day to be your best source in Australia for Free Samples, competitions, surveys and freebies. We do all the work so you can sit back and enjoy. OfferMatch Technology - Matching and delivering relevant offers to you based on your profile.